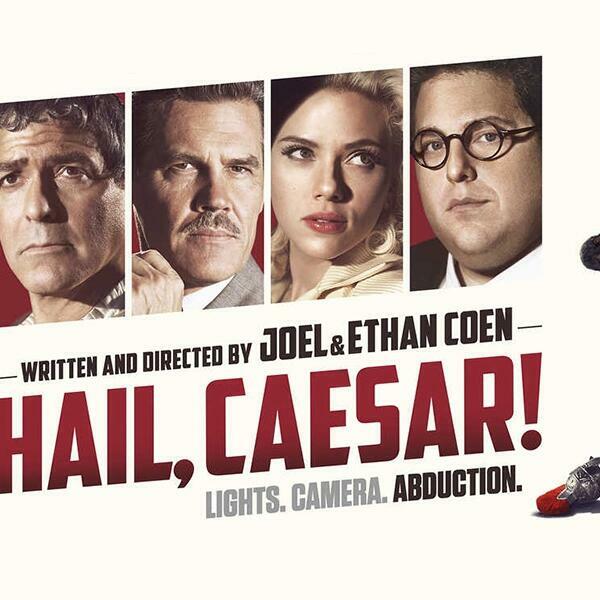 Audioboom / 73 - Hail, Caesar! Anthony and Paul dissect Hail Caesar. Written and directed by Joel & Ethan Coen. On the Road to Jerusalem: Not-Hollywood-Jerusalem-Style. Susan Levin, Ma'aleh School of Film and Television .